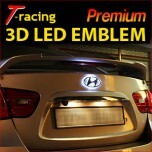 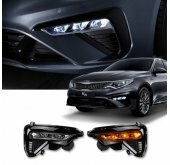 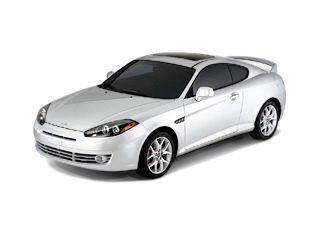 Tuning parts, exterior, interior, body kits, accessories, lighting system for Hyundai Tuscani 2006-2008. 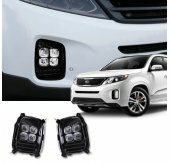 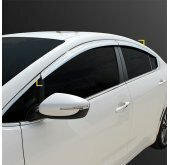 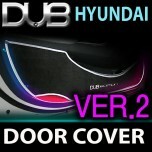 ITEM: Silver Edition Inside Door Protection Cover Ver.2 Set for KIA MANUFACTURER : BORN TO ROA.. 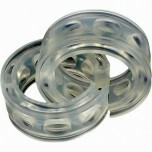 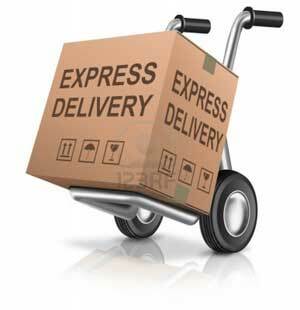 ITEM: Shock Absorber Urethane Cushion Set for 2006-2008 Hyundai Tuscani MANUFACTURER :&nb.. 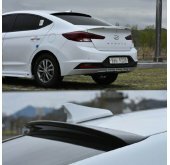 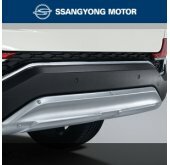 ITEM: Rear Diffuser for 2006~2008 Hyundai New Tuscani MANUFACTURER : ZEST ORIGIN : ..